Ryan Gosling takes up the mantle as the new lead in Blade Runner 2049. It's been nearly 35 years since audiences were introduced to the 1980s, sci-if adventure of Blade Runner from director Ridley Scott and starring famed actor Harrison Ford. Set in a dystopian future where synthetic beings known as "replicants" were designed for off-Earth labor, those returning to the planet were considered dangerous and hunted down for the safety of humanity. 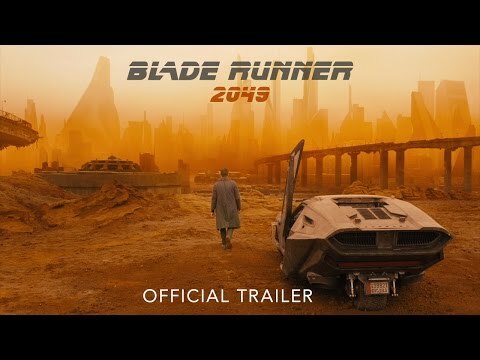 Looked at as a cult-classic with its iconic music, production design and gritty look into the future, fans both old and new are getting a chance to experience this world for a second time in October, 2017 with the release of Blade Runner 2049. Blade Runner looks to return to what made its original 80’s debut turn into a cult classic and give everything fans could hope for over 30 years later. Starring Ryan Gosling in the new lead role, Harrison Ford is also set to make his return. While the exact story is still obviously under wraps, viewers were already treated to an action packed and dramatic trailer woven with familiar, and goosebump-bringing music that shows its direct connection to the original. While set even further in the future so as to coincide with the plot and Harrison Ford's real-world aging, Gosling is seen in the trailer wearing clothes and wielding a gun most iconic to Ford's character in the original. It can be inferred that Gosling himself is a Blade Runner and, as shown in the footage, seeks out Ford for answers to questions he has in regards to the unknown plot. Other characters are also shown, such as Jared Leto in what appears to be the antagonist role of the leader of the Tyrell Corporation -those responsible for creating the replicants in the original story. While half the fun in seeing a movie is not knowing the mystery and details behind the narrative, enough assumptions from the trailer can be made while also helping to build hype and excitement for its release. The trailer leaves tons of speculation as to what might unfold, but it looks to be action packed and as dramatic as ever without going over the top. The iconic poster art and cityscape of L.A and the characters in the original, 1982 Blade Runner. When the first Blade Runner debuted in 1982, it was met with a mix of positive and negative acclaim. While some critics felt the pacing was off, many others praised it for its visuals, set composition, dramatic story and iconic soundtrack. Having since becoming an 80’s sci-fi cult classic, the movie is still one of the greatest of its time in both quality and quantity. With Harrison Ford in his prime and as the lead role, it’s a must watch for any sci-fi fan. The story felt action packed while also carrying a lot of deeper meaning, thematic complexity and even won the prestigious Hugo Award for Best Dramatic Presentation. To this day, it remains a leading example of the neo-noir genre. Ridley Scott regards Blade Runner as "probably" his most complete and personal film and in 1993, the film was selected for preservation in the United States National Film Registry by the Library of Congress, being deemed "culturally, historically, or aesthetically significant". 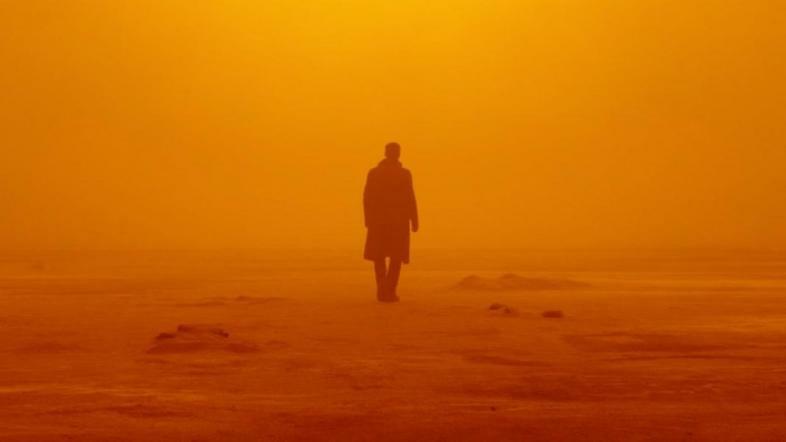 Now regarded by critics as one of the best all-time sci-fi movies, 2049 will have a lot to live up to, but if the trailer (featured below) is any indication of what fans can expect, things are looking better than ever.